Mastering code compliance has never been so easy! 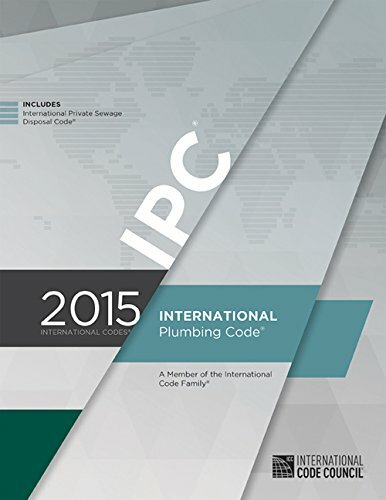 The 2015 INTERNATIONAL PLUMBING CODE COMMENTARY will take readers on a journey through the newly updated 2015 International Plumbing Code (IPC), stopping along the way for insightful commentaries that explore both the rationale for, and the practical implications of, the code. Its strategy is simple: give readers the basic technical requirements, and then reinforce that content by discussing the regulations in a real-world context. Coverage includes the historical background for the code, effective methods for applying it, and potential consequences when it is not followed. 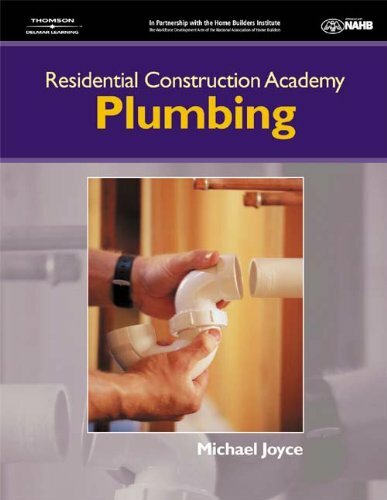 This unique resource can provide the solid working knowledge that is so critical to professionals in a variety of positions, from code officials and construction workers to building contractors and plumbers. ICC is a leading organization dedicated to developing a single set of comprehensive, coordinated national model construction codes. Up to now, 48 U.S. states have adopted quite a lot of international codes from ICC. Mastering code compliance has never been so easy! 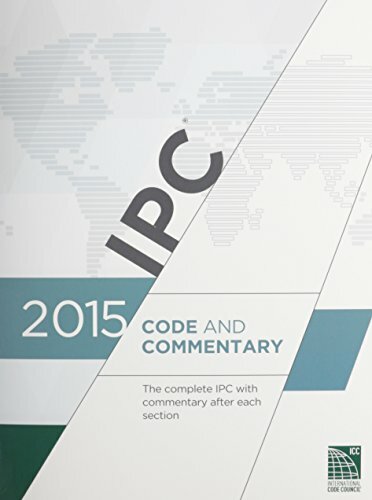 The 2015 INTERNATIONAL PLUMBING CODE COMMENTARY will take readers on a journey through the newly up to date 2015 International Plumbing Code (IPC), stopping along the best way for insightful commentaries that explore both the rationale for, and the practical implications of, the code. Its strategy is simple: give readers the basic technical requirements, and then enhance that content by discussing the regulations in a real-world context. Coverage includes the historical background for the code, effective methods for applying it, and potential consequences when it’s not followed. 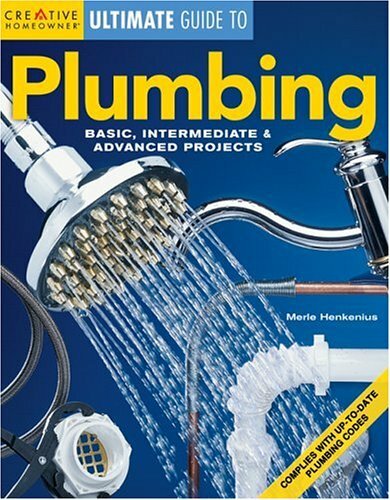 This unique resource can give you the solid working knowledge that may be so vital to professionals in numerous positions, from code officials and construction workers to building contractors and plumbers.